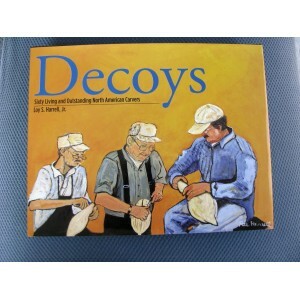 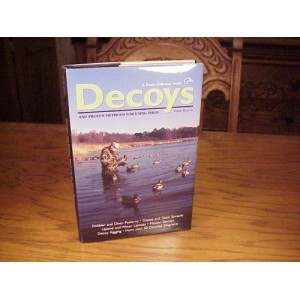 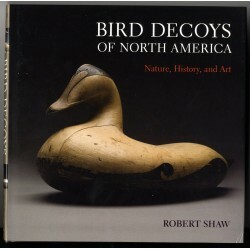 BIRD DECOYS OF NORTH AMERICA Nature, History, and Art Robert Shaw. 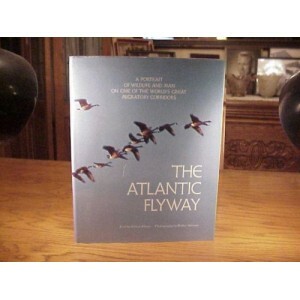 New York: Sterling Publishing, 2010. 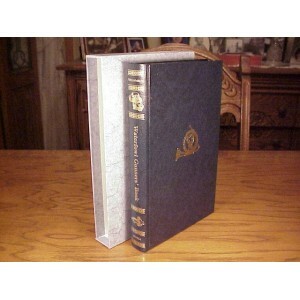 Hard cover with dust jacket, 10.25” x 10.25”, 296 pages, color and black & white photographs.